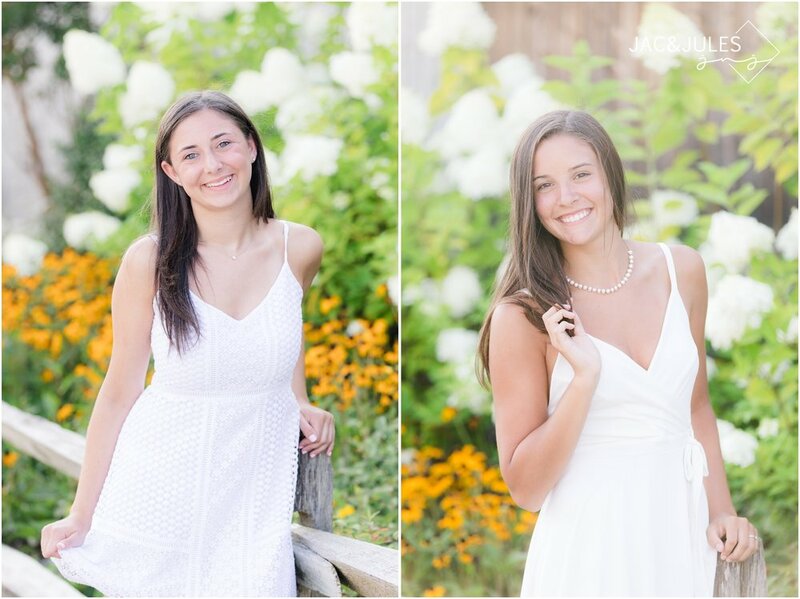 These are some amazing senior portraits that we got to photograph in Long Beach Island. 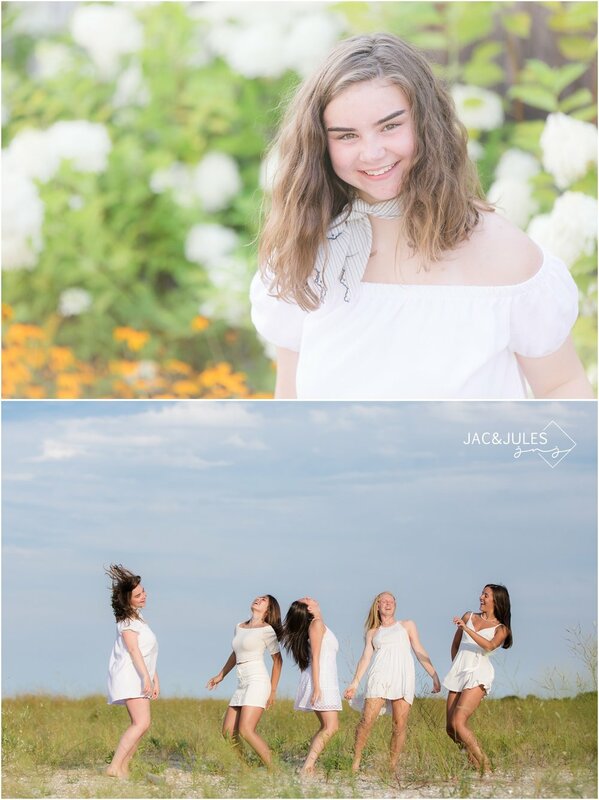 This fun group of girls has been friends since elementary school and while they're all different, they fit together like a puzzle to create this long-lasting, beautiful friendship! Check out what a great time we had capturing it for them! 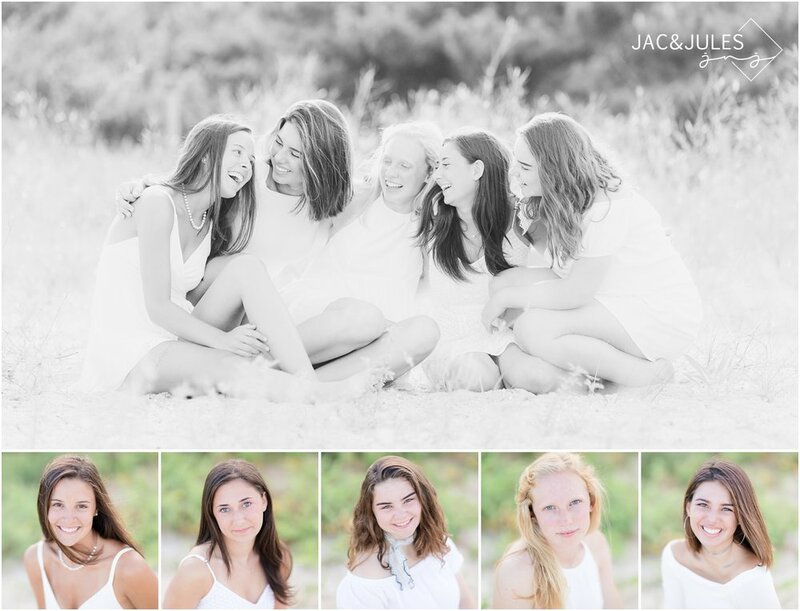 We had so much fun photographing this dynamic group of girlfriends for their senior portraits! Do you have a favorite photo?! Let us know in the comments below... and show the ladies some love, of course!